I ordered the IPOB-LX2MPIR50-W and didn’t receive anything to power it with. Was I supposed to? 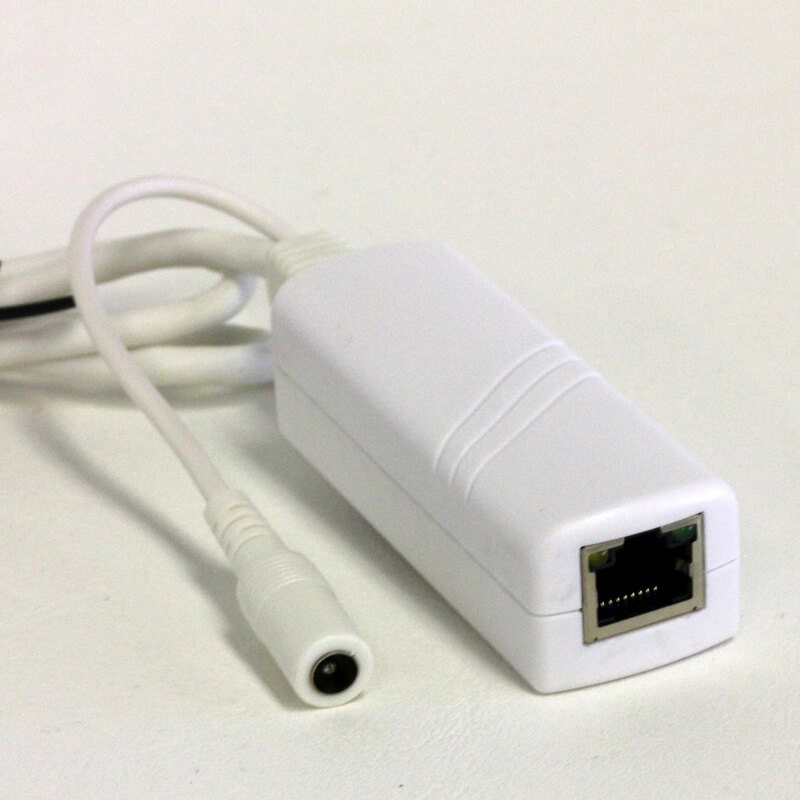 The product page shows a picture of what appears to be a PoE injector. This is my first IP camera, so I’m not sure if this is the norm. That is the cameras PoE module. To power it you need either a 12v DC Power Supply or a PoE switch. Ah, I see. Sorry, I don’t have the camera in front of me, I had it shipped to my dad. So you would only need the PoE module if you were powering it using a dedicated 12V DC power supply, correct? Otherwise, you could wire the camera straight to a PoE switch? Alternatively, you could run unpowered ethernet to the camera, and power the camera with a 12V supply right at the camera. Do I have that straight? If you do not use a PoE switch you can power the camera from a 12v DC power source and like you said connect the camera to the network. If you use a PoE switch then you would only require one cable the cat 5 cable to power the camera as well as add the camera to the network.